Dong Bang Shin Ki’s three members – Xiah Junsu, Micky Yoochun and Youngwoong Jaejoong, who are currently involved in a lawsuit with their management company, SM, will work together with Kanye West, an influential figure in America’s pop music industry, for their upcoming album. 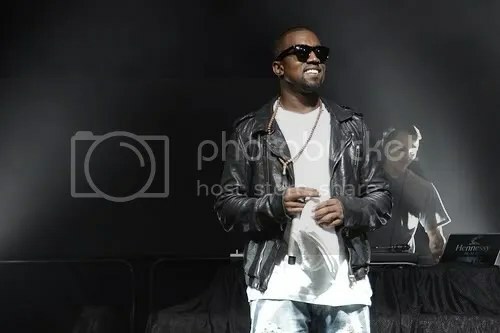 Born in 1977, Kanye West is an African-American producer, and has produced his own debut album “The College Dropout” as a singer in 2004. Thereafter, he went on to release four other albums, all of which topped the Billboard Charts, and have received awards in more than 13 categories in the Grammy Awards. He was once the producer of Jay-Z, Alicia Keys and Janet Jackson, and is currently running a hip-hop record company known as “GOOD Music”. He will, on either the 6th or 7th of this coming August, be headlining in the “Summer Week&T 2010” organized by SK Telecom. This entry was posted in DTL News Preview and tagged Album, Jaejoong, junsu, Kanye West, Yoochun. Bookmark the permalink.